Marland Hill Community Primary School is committed to safeguarding and promoting the welfare of children and young people. We expect all staff, visitors and volunteers to share this commitment. 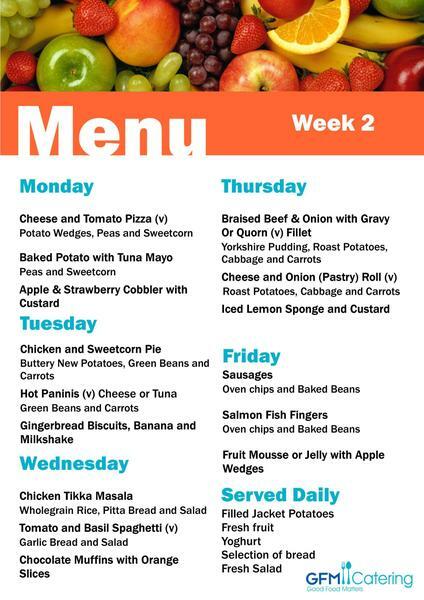 We will have a new lunch menu when we come back after the Easter half term. 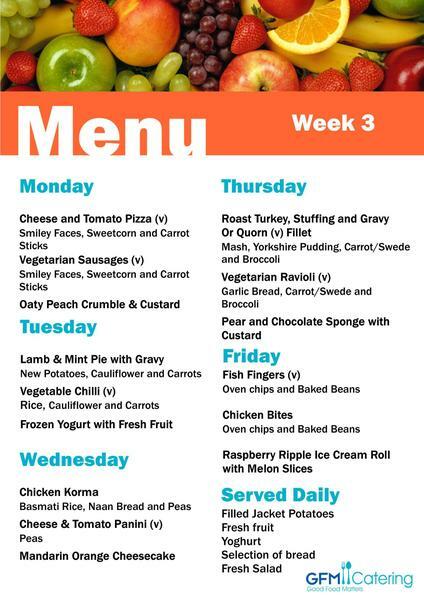 Please see the menu section to see which menu is in which week. 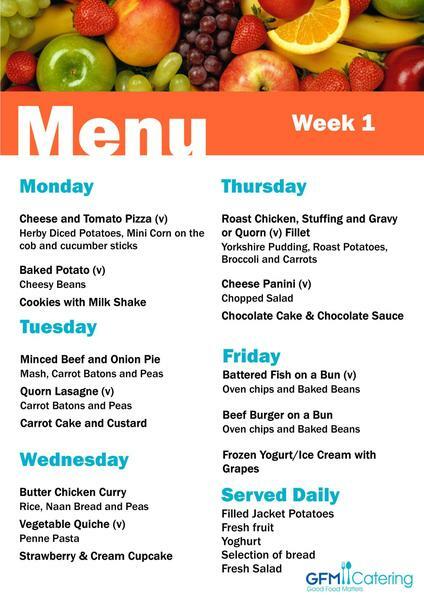 We will be starting with menu 1 when we return after Easter. Are you new to Marland Hill? We would like to say thank you to our wonderful PTA who have worked hard to provide funds for dictionaries for our Year 6 children. Thank you very much, this will make a big difference to their learning. Do you want to train as a teacher?